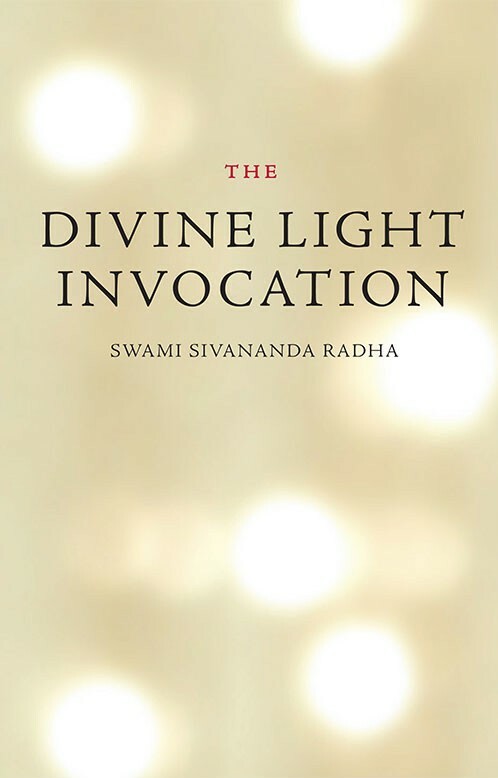 Timeless is bringing back the original, unabridged edition of Swami Sivananda Radha’s classic guide to the Divine Light Invocation. 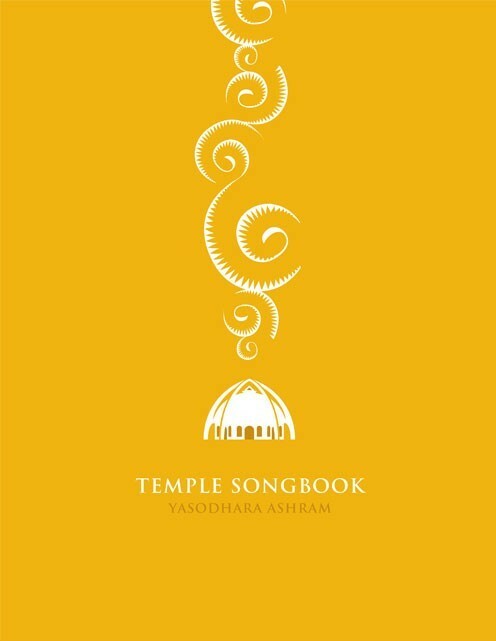 Redesigned, with in-depth instructions and the extended story of the origins of the practice, this book contains what is regarded as one of Swami Radha’s most important teachings. The Divine Light Invocation is a standing meditation that combines the body, breath and mind in a concise practice of identifying with Divine Light, recognizing the Light within and learning how to share this Light with those in need. The Invocation improves concentration, elevates self-image and encourages balance in everyday life. It is a powerful yogic practice for healing oneself physically, mentally and spiritually and extending this healing energy to others. Swami Sivananda Radha provides a step by step approach to a simple yet powerful practice that can positively transform lives. 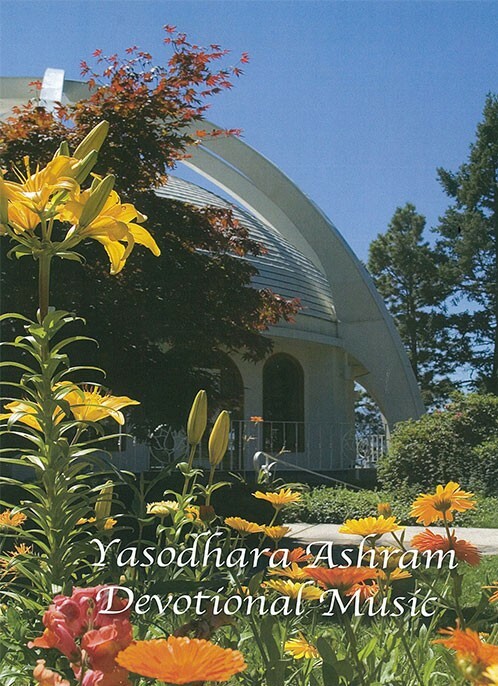 This book is printed on 100% post-consumer waste recycled paper that is acid free at a carbon neutral facility in British Columbia, Canada.